Using Keyboarding Pro's built-in word processor, you'll learn how to create, edit, and save word processing documents. As you improve your typing speed and accuracy, you'll use the word processor's timed writing feature to continually hone your skills. You'll even learn posture tips to minimise fatigue and help prevent carpal tunnel syndrome. 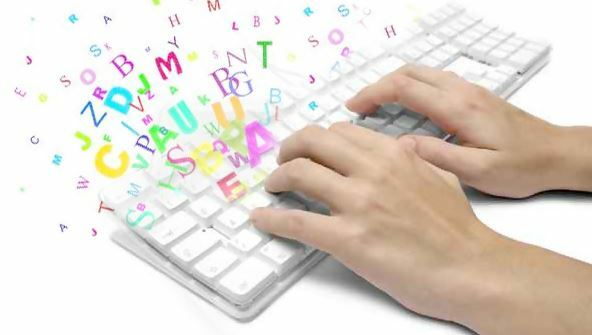 From the moment that you enrol in Touch Typing you will become an integral part of our learning community. You will experience the perks of classroom studies such as chatting by the water cooler or sharing your opinion on a specific task, all in your own home.